Goodnight everyone, and have a greeeeen weekend! The theme is rather simple this week. It’s St. Patrick’s Day, which will quickly become St.Patrick’s Day weekend. You’re going to see lots of green. Um, no. That was last week. We do have plenty of interesting non-Irish green musical selections. Let’s get started. Booker T. & the MG’s were the house band at Stax Records and epitomized the Memphis sound. Booker T. Jones provided much of the groove with his floating organ lines that became so familiar. The band is in the Rock and Roll Hall of Fame. By now you should have guessed our first tune. After those green onions you’ll need a wash, and to do the job it will have to be something substantial. How about a musician, producer, artist, and philanthropist? Legendary trumpet player Herb Alpert has earned five #1 hits, nine GRAMMY® Awards, fifteen Gold albums, fourteen Platinum albums and has sold over 72 million records. At one point during his career with the Tijuana Brass he outsold the Beatles two to one. In 1966, they achieved the since-unmatched feat of simultaneously having four albums in the Top 10– and five in the Top 20. Herb Alpert also has the distinction of being the only artist who has had a #1 instrumental and vocal single. Here’s a track from one of his Grammy award winning albums. He’s joined by his wife, Lani Hall. 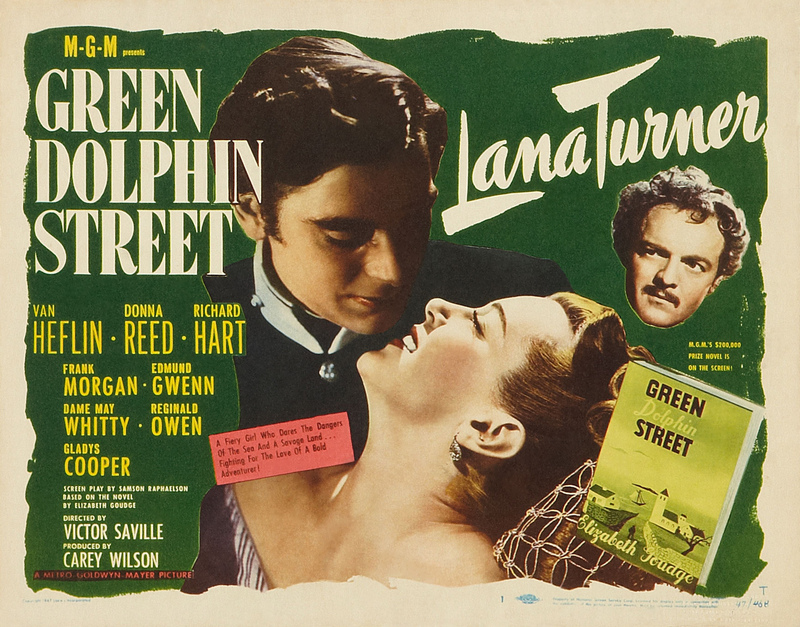 It does seem a bit pathetic that most of the turbulence which occurs in Elizabeth Goudge’s capacious and overdressed novel, ‘Green Dolphin Street”—and in the two-hour-and-nineteen-minute movie which Metro has made therefrom—should be the chain-action consequence of a “mere slip of the pen,” the result of a drunken suitor writing to ask for Marguerite and naming Marianne. Yet that is the nature of the romance which Miss Goudge elaborately conceived in her wildly imaginative story and which Carey Wilson has generously transcribed into motion-picture image and action. The theme music has become a jazz standard. Here’s jazz pianist Beegie Adair. Now we pick up the pace, a lot. As a kid I looked forward to Friday nights. 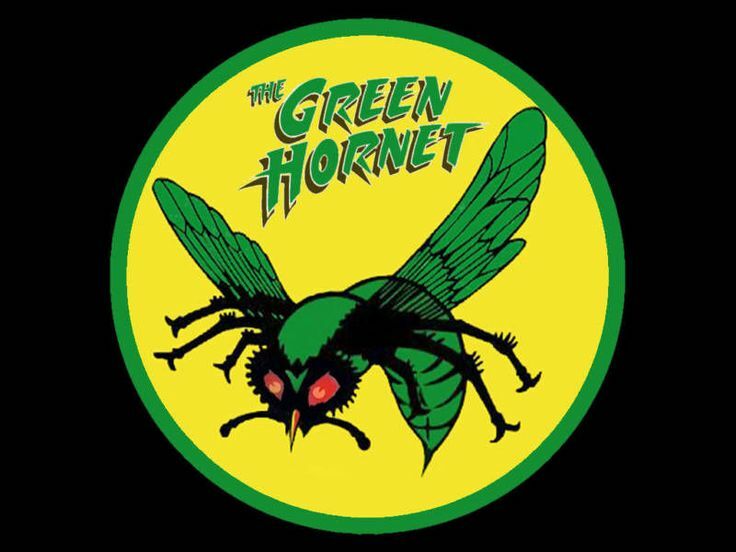 That meant “The Green Hornet” on ABC-TV. The theme music, a take off on “The Flight of the Bumble Bee,” was written and performed by Al Hirt who played a mean trumpet. Our close demonstrates you can pack a lot of talent and energy in a minute and a half.